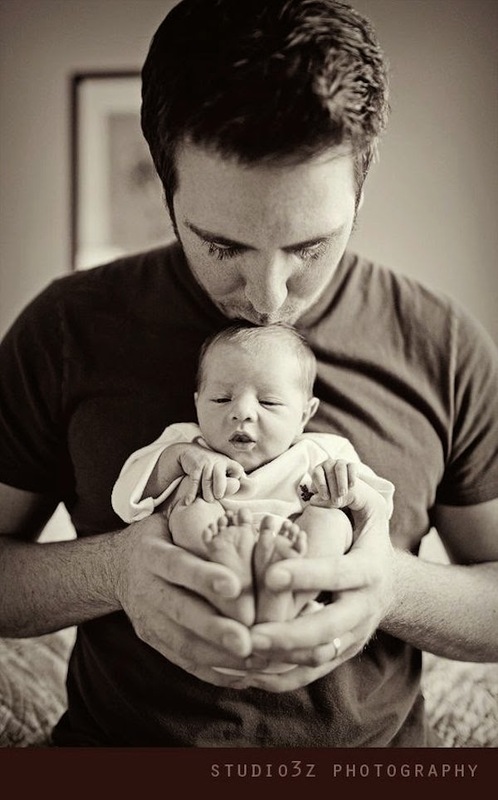 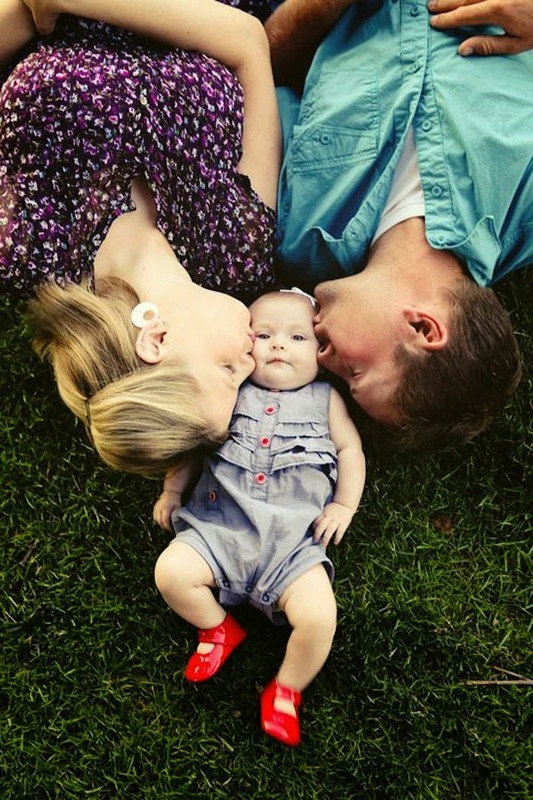 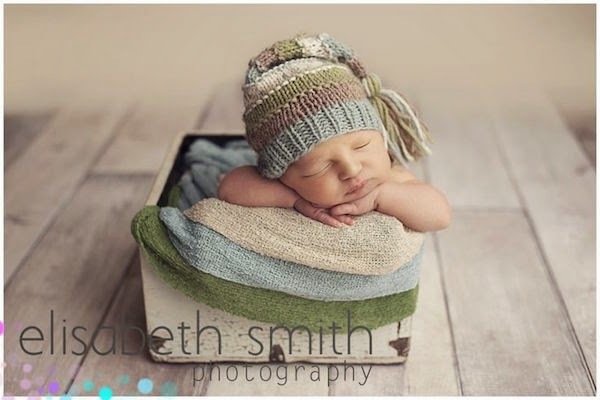 When you become a dad or mom always you have one thing in mind to capture photographs of your new born baby, child with amazing or creative ideas like sitting in a bucket, wearing cool and awesome clothes, Black & White portraits and much more suggestions. 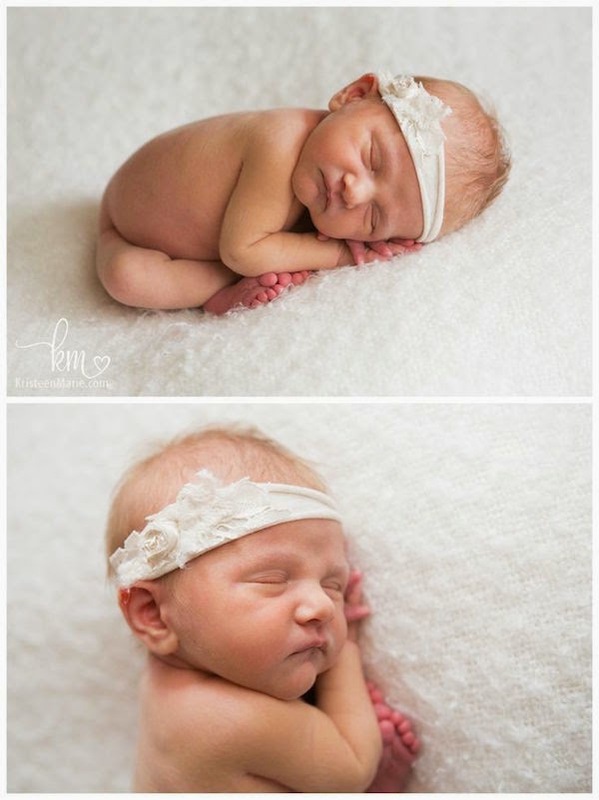 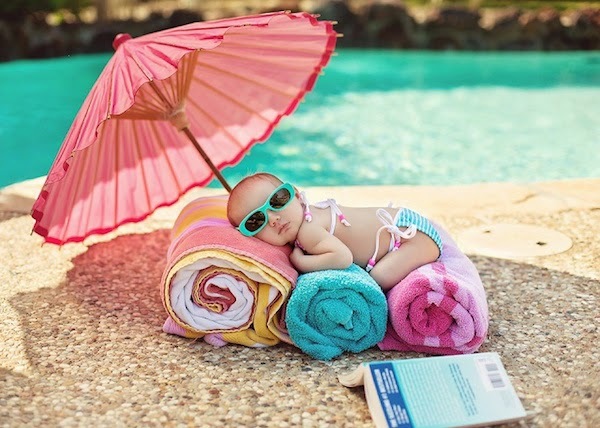 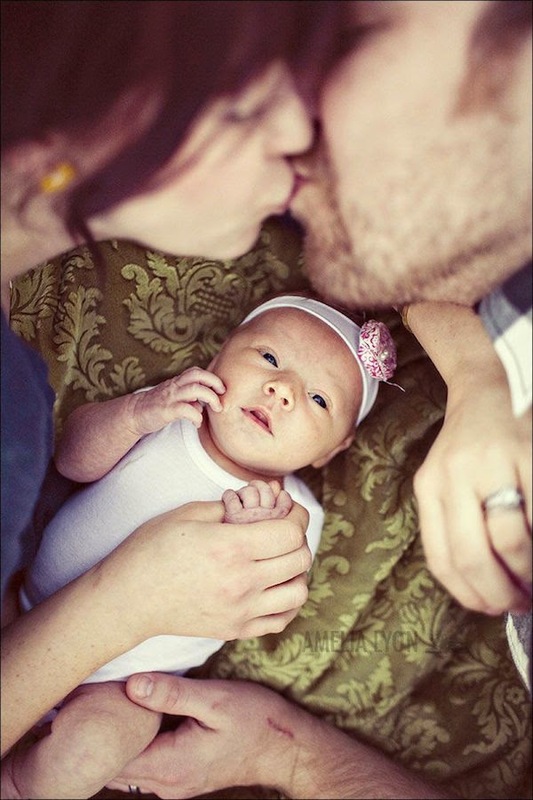 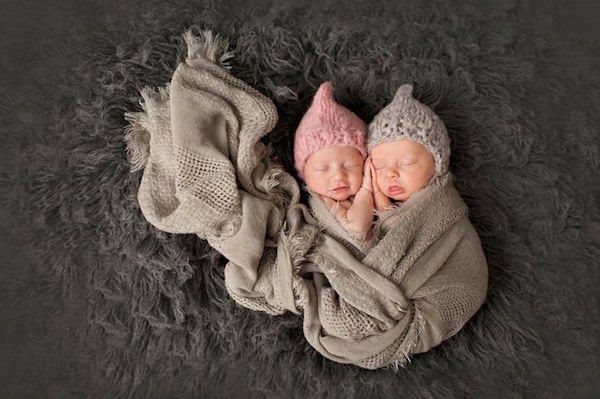 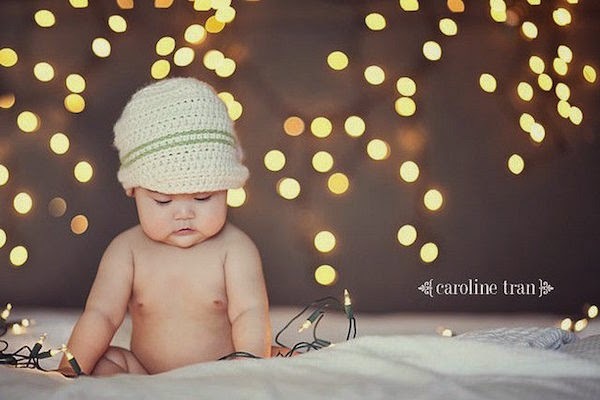 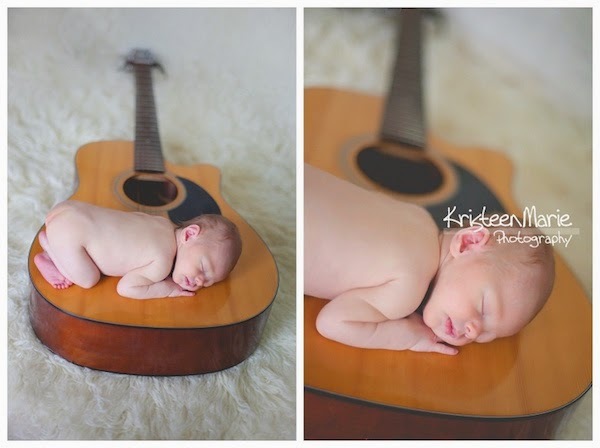 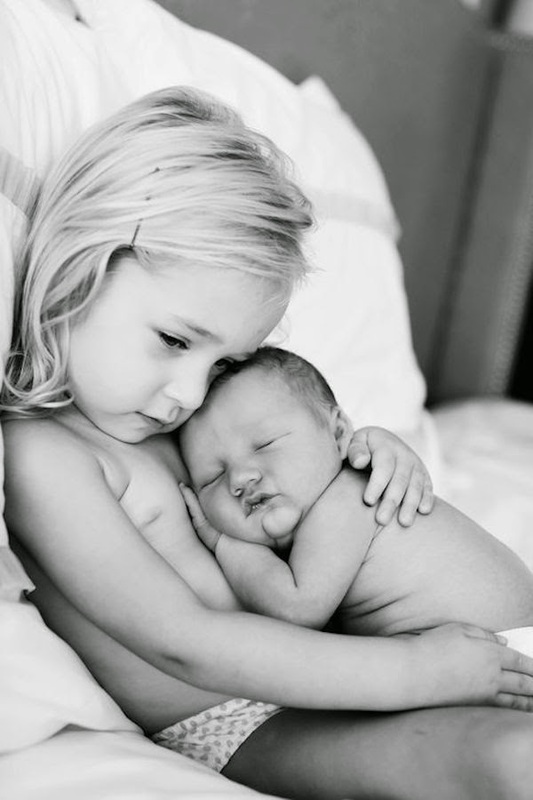 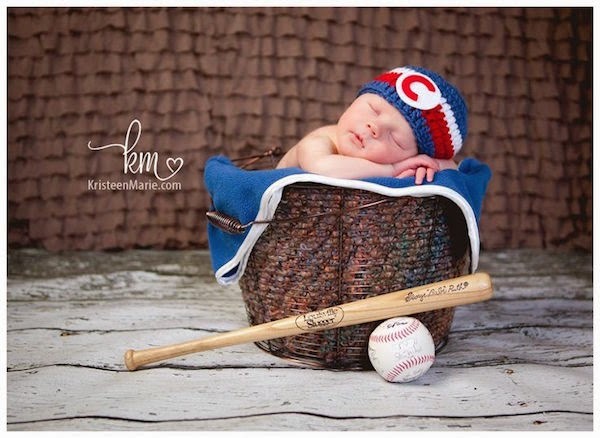 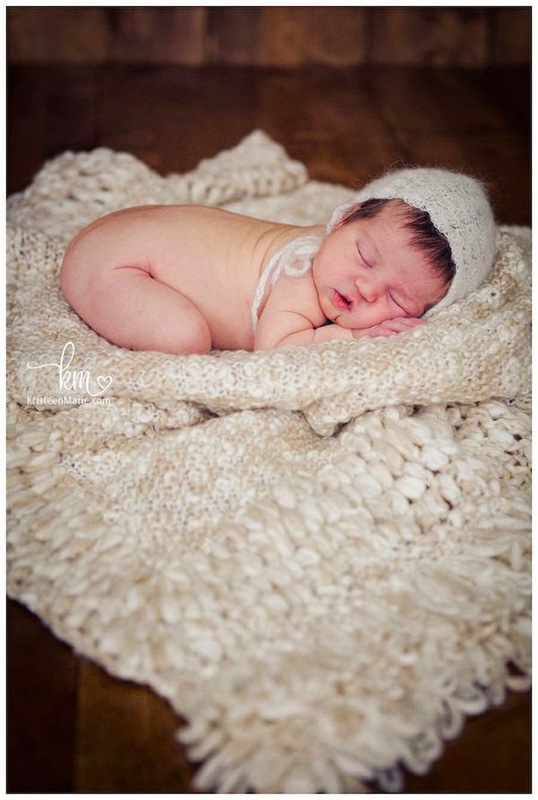 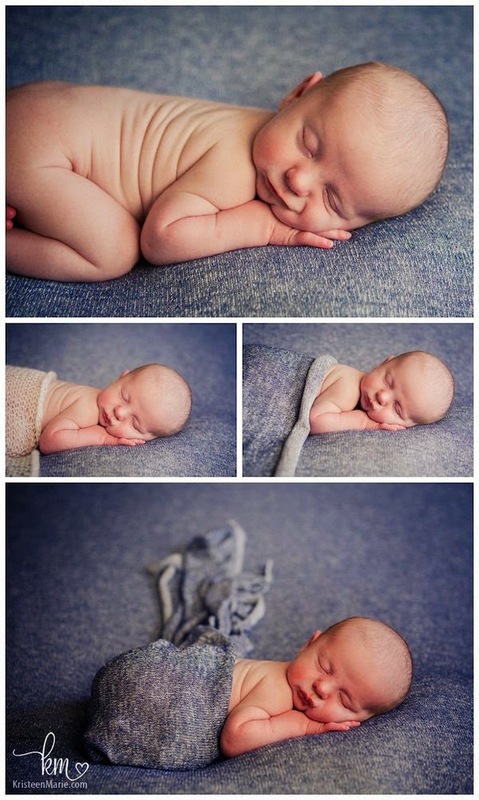 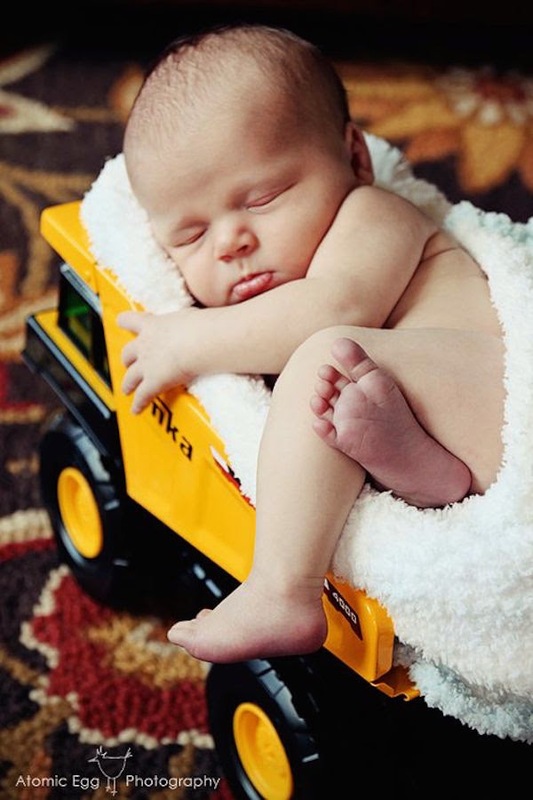 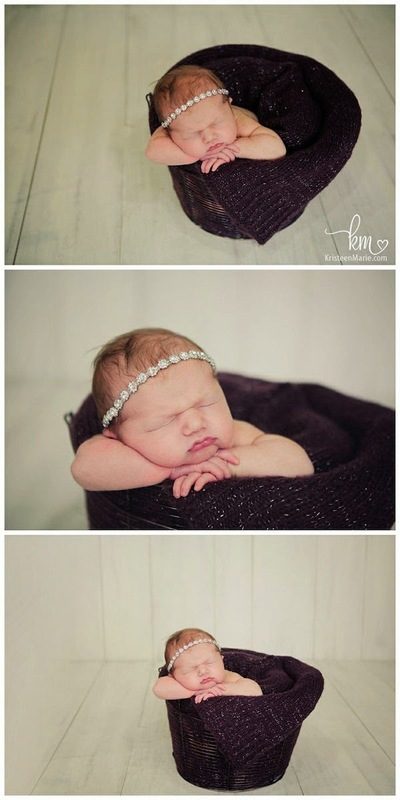 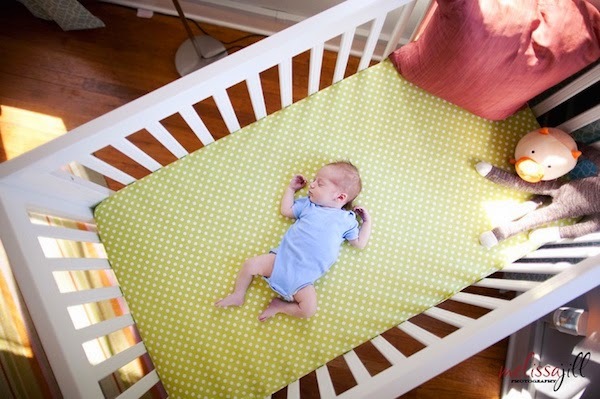 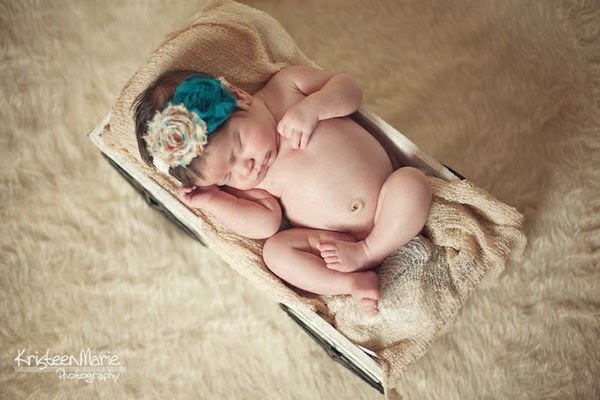 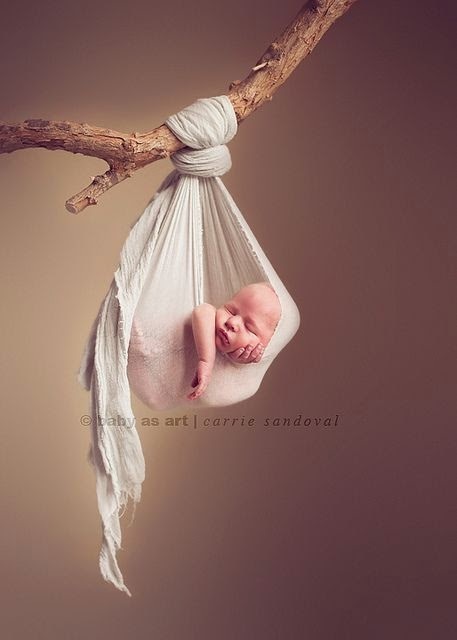 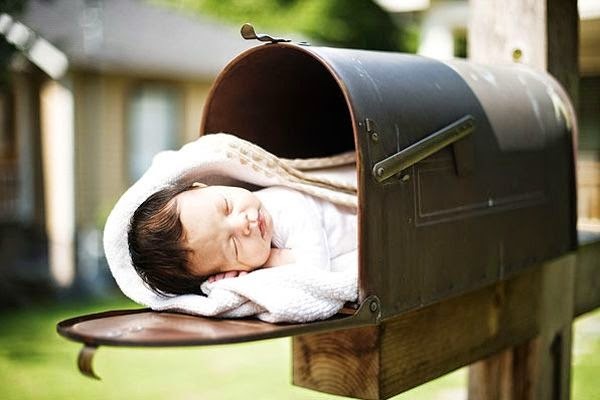 We grab some of the best professional photographer's photos of new born baby Boy/Girl. 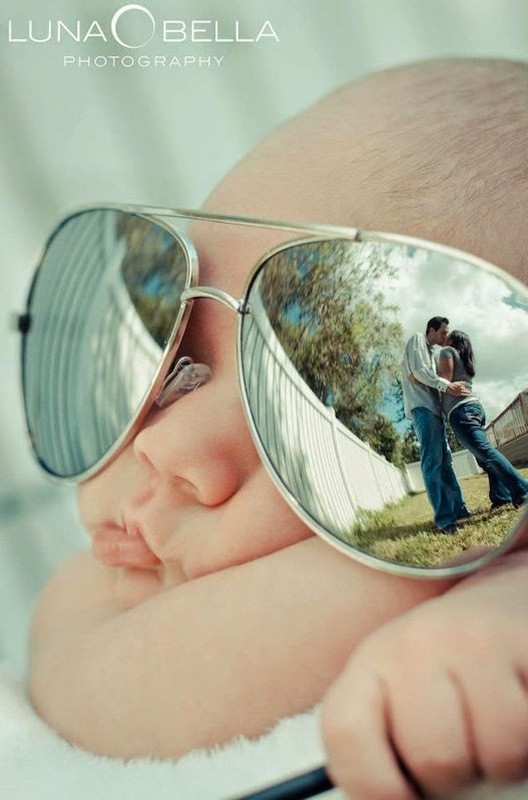 You can use the style for your own cute baby. 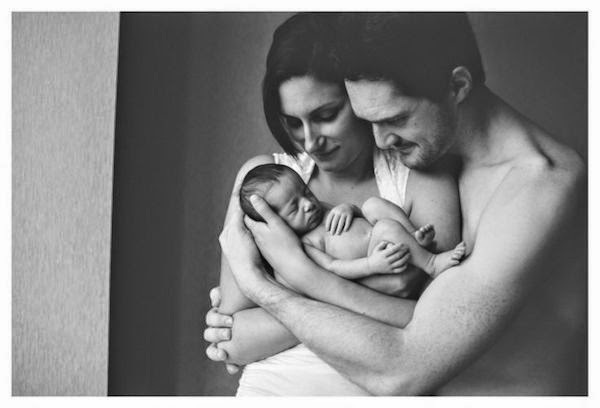 Capture their first smile forever in your photographs, every moment is special.